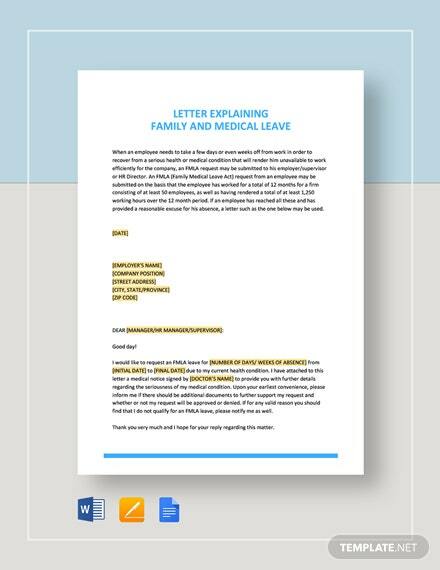 A free and printable leave letter you can download for free. 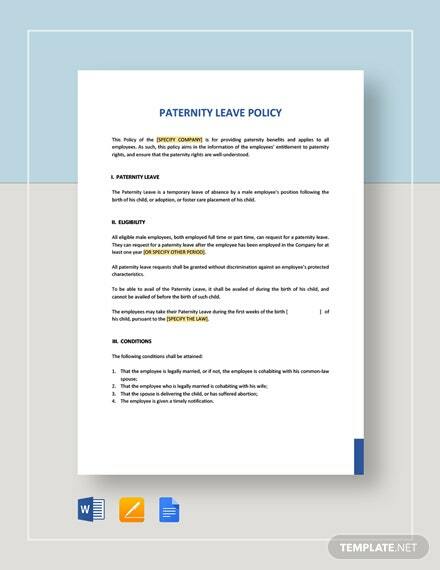 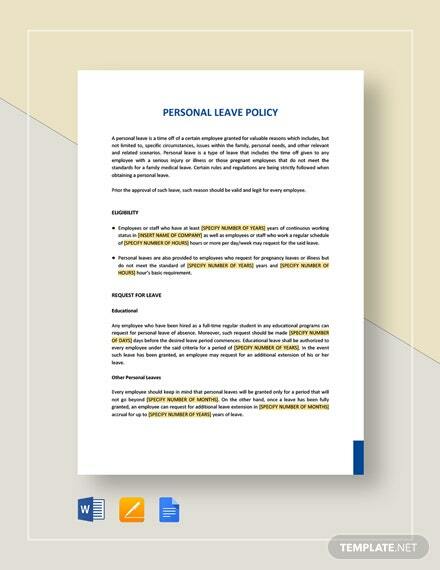 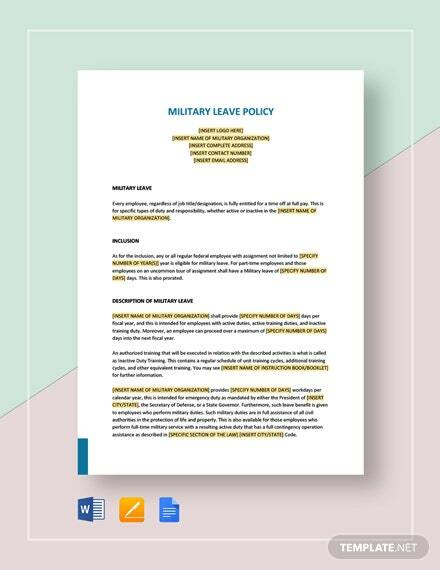 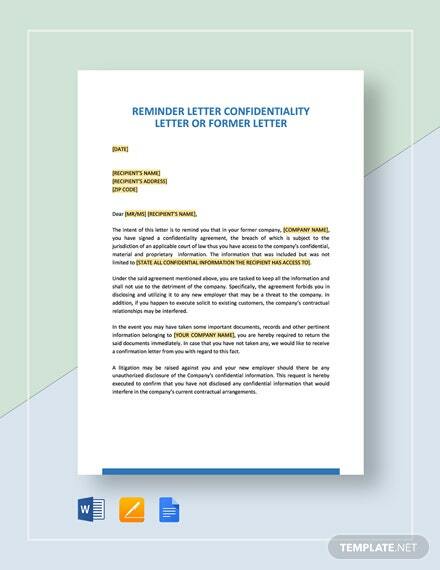 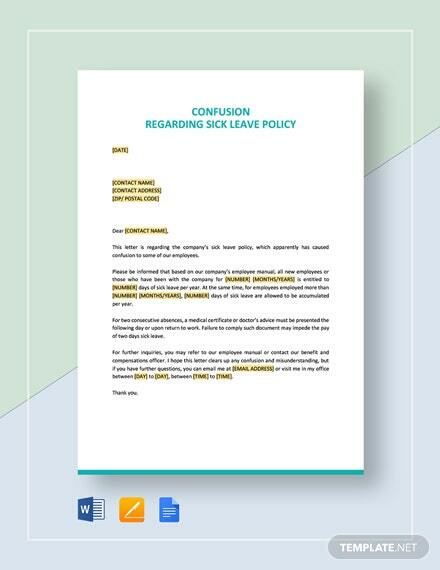 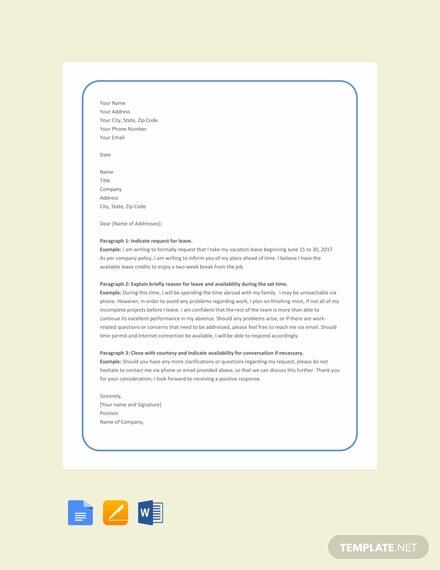 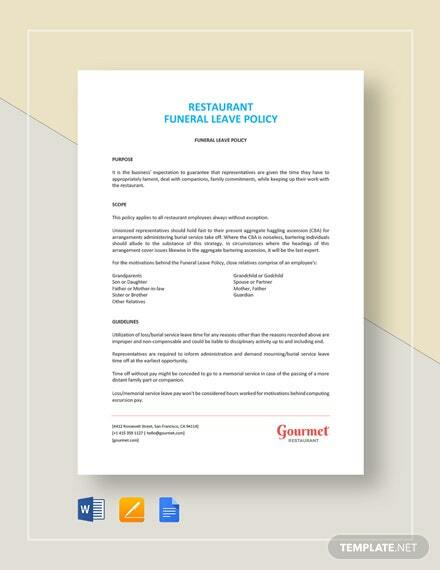 This can help you make a professional looking and formal letter to request for a leave. 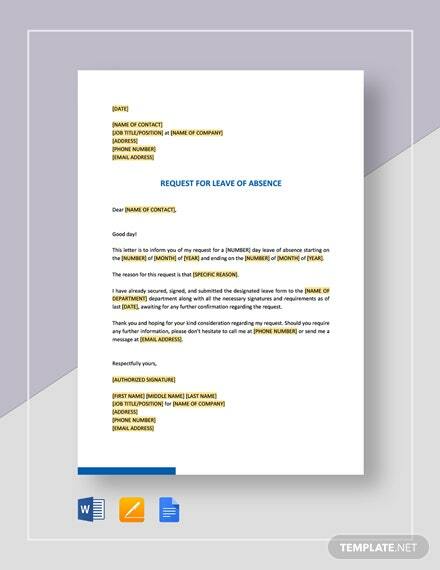 +More Easy to edit and customize.